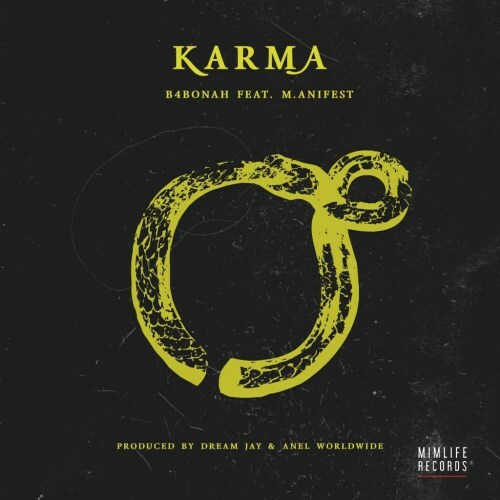 B4bonah features M.anifest on this new song titled “Karma”. The Mimlife Records singee earlier recruited M.anifest on the remix version of his hit single ‘Devil is A Liar’. ‘Karma’ was produced by Dream Jay & Anel Worldwide. Kindly listen below. Silly Billys think they be the goat really? If I fall i still I go revive eh..
For every Nyantakyi there’s an Anas u barb?